The International Football Business Institute (IFBI), part of the University of Brussels, is the world’s leading educational institution in terms of football business. 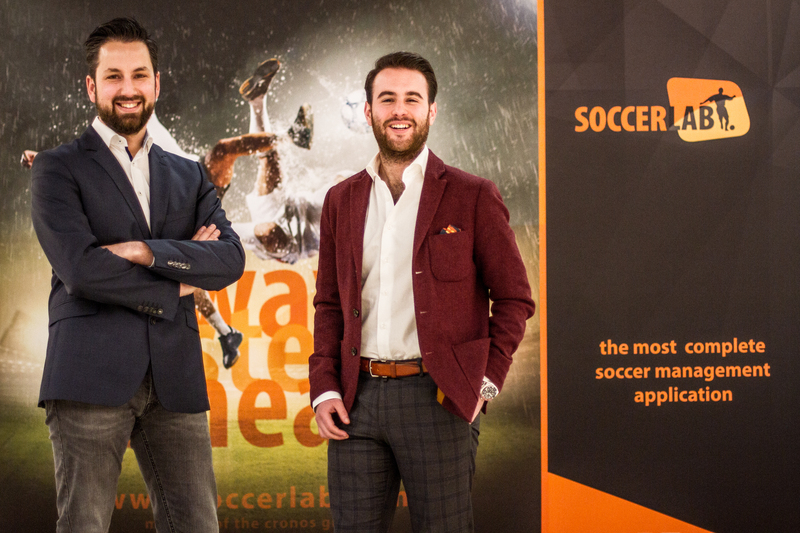 In order to create new internship opportunities for its students, IFBI has signed an exclusive partnership agreement with SoccerLAB, the fastest growing digital platform for professional football clubs. The main goal of IFBI’s Postgraduate course is to give young professionals the ability to enter the football business industry. For most of its students, this path starts with an internship at a football club, football association or other related organisation. SoccerLab will play an important role in identifying potential internship clubs and linking them to individual students. SoccerLab is all about measuring and improving performance. It offers football clubs a single big data solution to get better insights into any department within the club. Football clubs can subscribe to SoccerLab’s digital platform and customized data services, delivering core data and video analysis of players, clubs, teams and competitions. Amongst its customers you can find top clubs such as AEK Athens, Bayer Leverkusen, PSV and LA Galaxy. Apart from creating student internships and marketing collaboration, this new partnership focuses on content sharing. Throughout the academic year, IFBI will promote the activities of SoccerLab, and vice versa. SoccerLAB also has the opportunity to attend guest lectureships, to participate at IFBI Experience Tours and to get in-field consultancy on football business related topics. 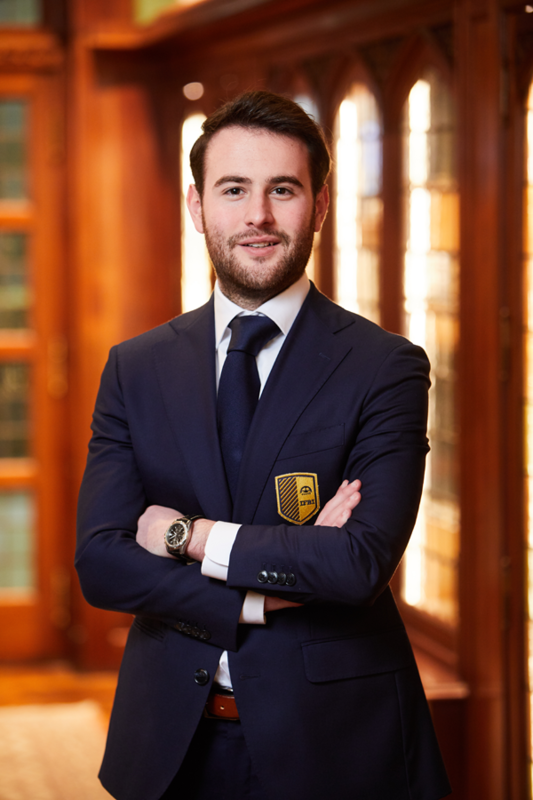 This partnership is the second one to be announced in 2019, following an academic partnership with the European Multiclub Sports Association (EMCA) which also includes a new internship possibility for IFBI students. More partnerships to come, as we keep on focusing on building our professional network and launching our graduates in the football industry. Stay tuned on our blog.